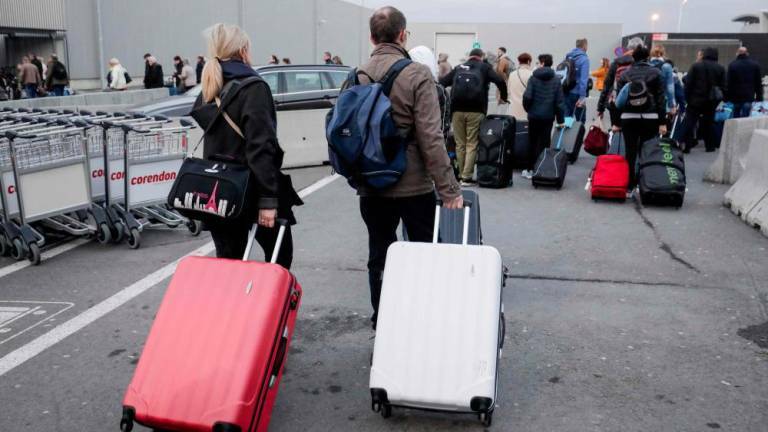 13 Feb 2019 / 18:05 H.
BRUSSELS: Belgium slowed to a standstill on Wednesday as a national strike closed airports, shuttered businesses and caused major disruption to railways. No aircraft flying below 8,000m altitude would be allowed to fly over the country, the agency warned. Unions are calling for higher wages, putting pressure on the right-of-centre government ahead of general elections in May. “We have no indication of any impact of the strike on the meeting,“ a Nato official told AFP.